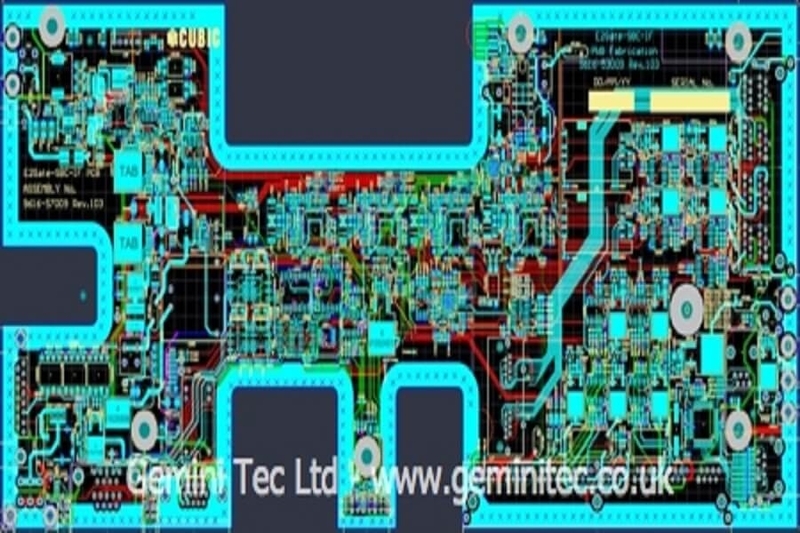 Rapid prototype, NPI, batch & series production with complex manufacturing capability. 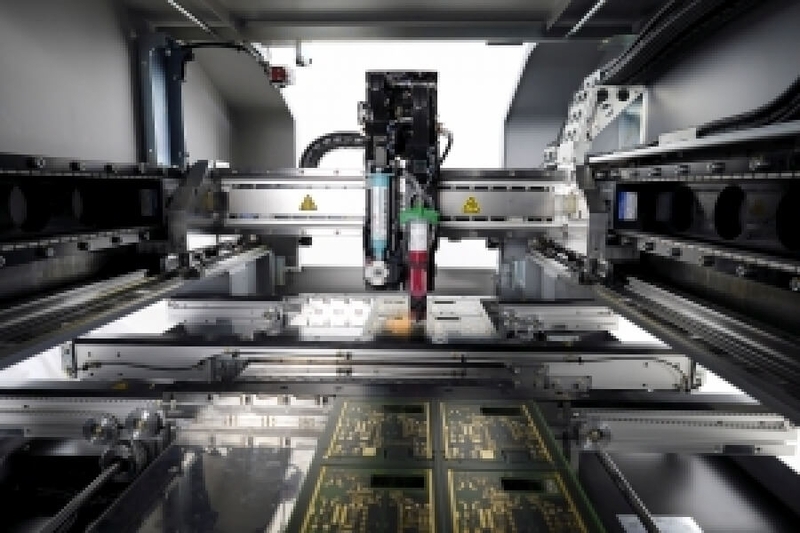 We provide contract electronic manufacturing services and PCBA assembly services, best suited to surface mount products. 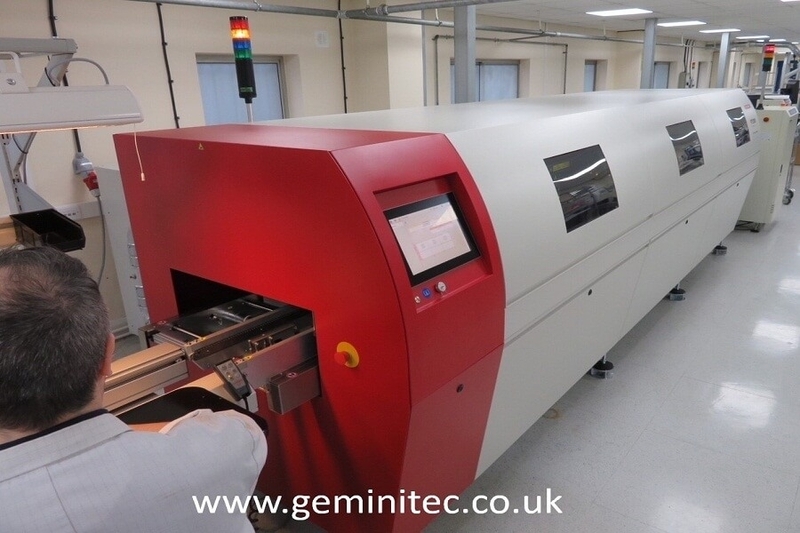 Our surface mount PCB assembly capability is among the very best available in the UK. 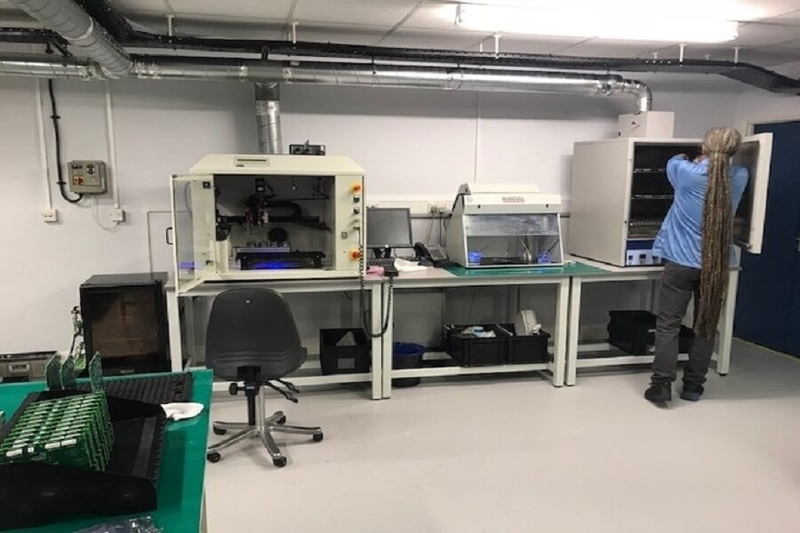 We use class leading technology such as solder jet printing and vapour phase reflow, for unrivalled speed and quality. We provide end-to-end manufacturing services including functional test, configuration, cable assemblies, box build and product assembly. Our service is ideal for batch sizes of 10 to 500 units. All our staff play a vital role in delivering a service that's agile, responsive and customer focused. 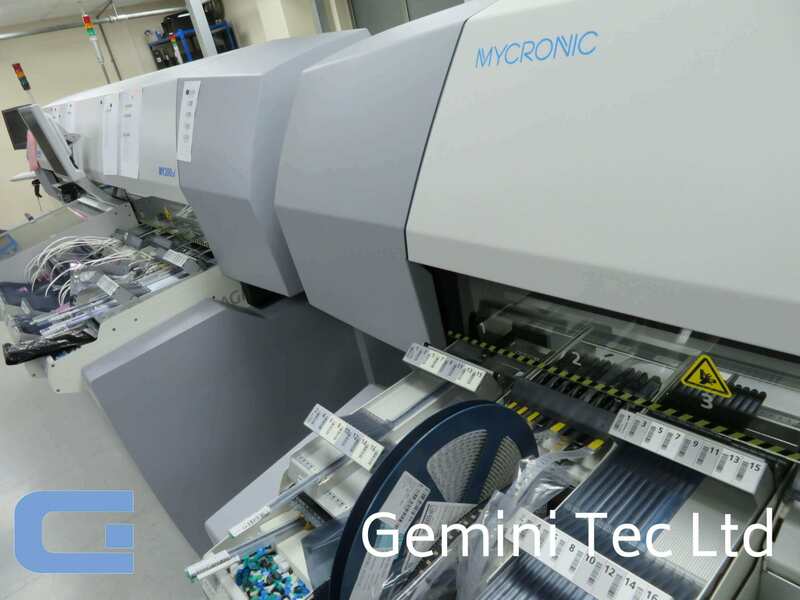 Gemini Tec have been operating for over 40 years, with passion and commitment.